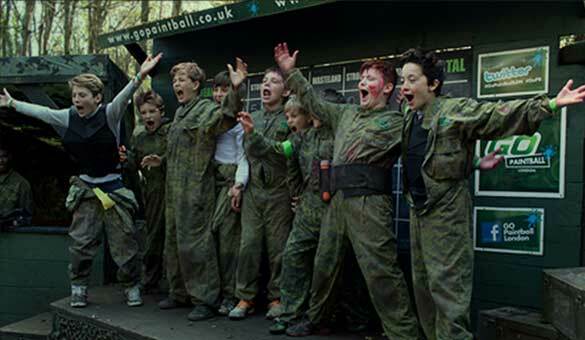 Why choose Go Paintball London? 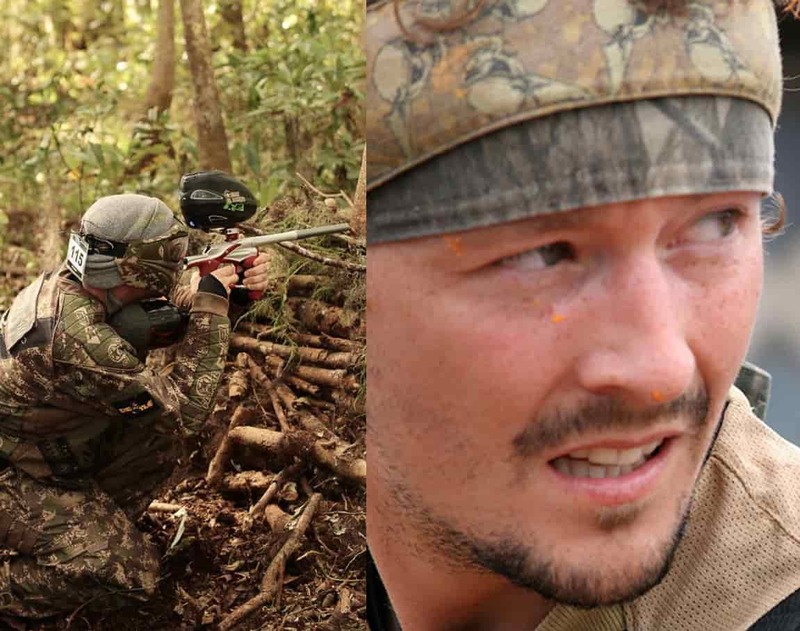 Representing the UK as a professional Paintball player for over a decade, GO Paintball London’s owner, the former UK #1 Paintball player and World Cup winner, Tommy ‘Gun’ Pemberton, has now turned his full attention to providing you with the ultimate day’s Paintballing. From brand new Paintball gun technology, to the industry’s best hand picked equipment, to our professionally designed game maps, Tommy has worked on every aspect of a Paintballing event for our customers and will not compromise on anything! Paintballing has been ‘done’ the same way forever. 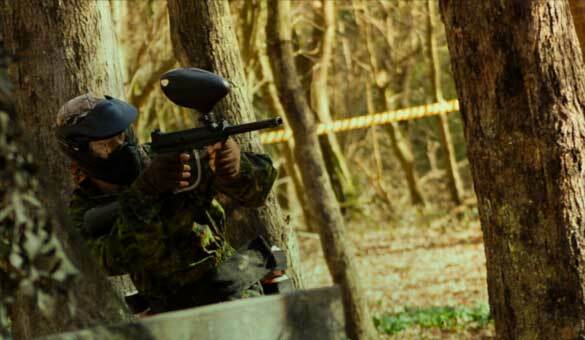 We aim to constantly raise the bar for our customers and set new standards of fun for Paintballing events. We are implementing and evolving new ideas, using the industry’s newest Paintball gun technology and best equipment, all whilst striving to provide unbeatable customer service. Who is our owner, Tommy ‘Gun’ Pemberton? 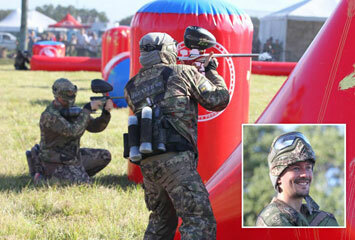 Tommy represented England and won professional Paintball events around the world with the UK’s top team, London Nexus. 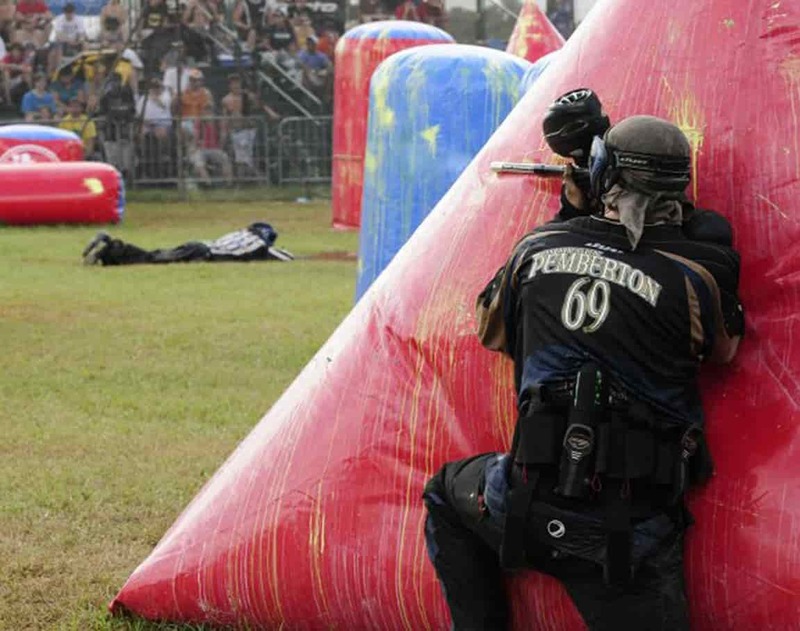 He has a massive depth of knowledge in the sport, having also run training days for teams and paintball fields since he was 16, as well as helping to coach London Nexus after he retired. Working in the industry all his life, Tommy has been involved at all levels – from running Paintball fields, hosting promotional events for sponsors, to working for one of the most prestigious Paintball gear manufacturer in the world, DYE Precision Ltd. 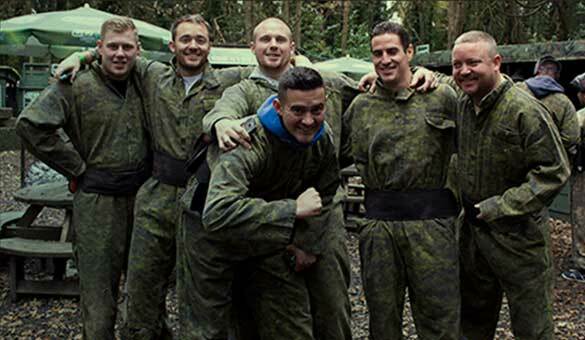 Turning his eye to creating the ultimate Paintball venue has been a lifelong ambition, and seeing how much people enjoy their time at GO Paintball London means everything to Tommy. 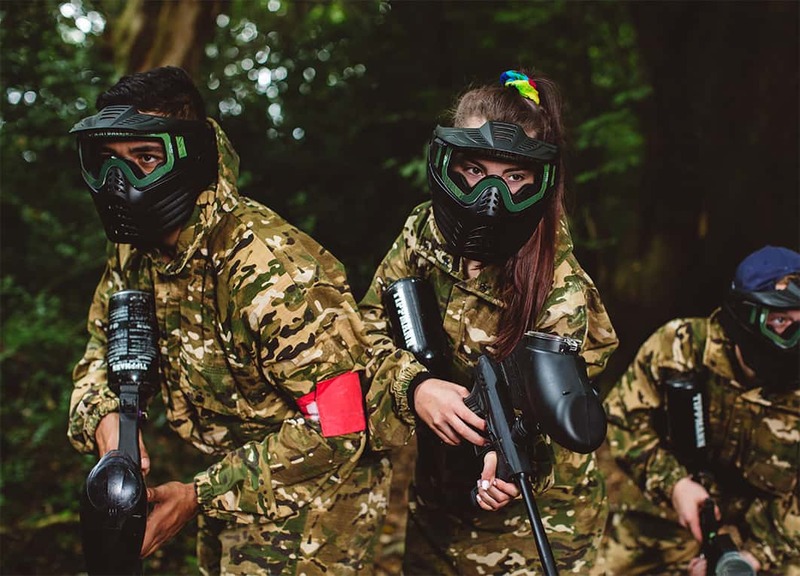 With the help of his talented team of staff, he is creating a totally fresh and exciting outlook on the sport of Paintball at the recreational level, to provide the best Paintballing experience at GO Paintball London for everyone to enjoy, whatever your age or experience. 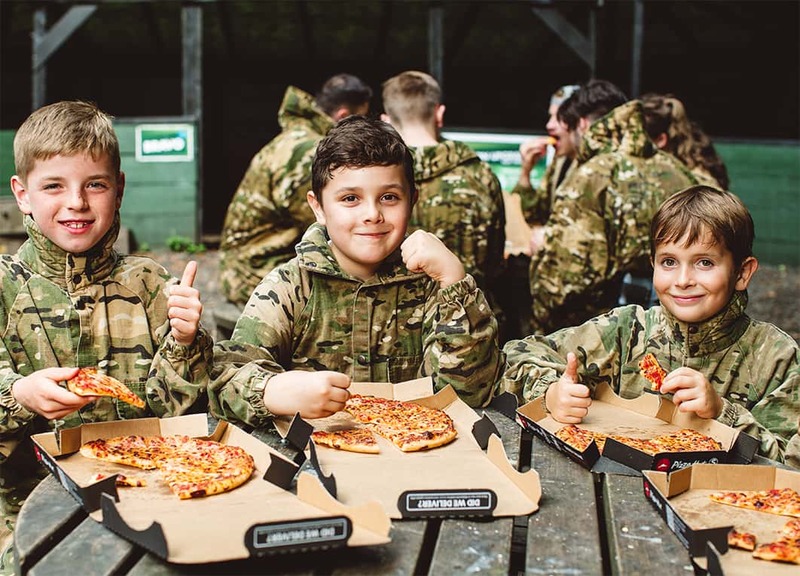 The team at GO Paintball London have always been big pizza fans, and over the years have been committed at providing highest quality free pizza lunches to all of our players, inclusive with any of our Paintballing Ammo packages. Long gone are the days of 7″ pizzas... Pizza Hut have hooked it up and all players now receive a 9″ pizza each, along with a dip and drink – absolutely FREE! Worth over £15, our free lunch is unrivalled in the industry and the feedback from customers so far has been amazing. Whatever your budgets, rest assured that everyone will be fed well without having to pay a penny more! Everything is arranged on your event day, so no pre-planning needed. Just get your squad booked in and we’ll take care of the rest. Essentially we are a family run business. We are not a chain or franchised operation. We run and own one, fifty acre forest venue, GO Action Forest, and run it with all of the pride, care and total consideration for providing an unrivalled customer experience, that any industry leading business should do. Over the years as our venue and experiences have grown, expanded, improved and developed, nothing about our Customer Service has ever been compromised – quite the opposite. 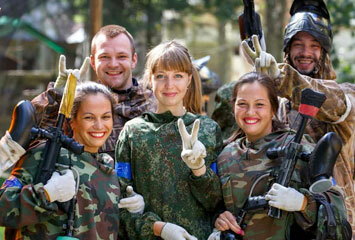 We genuinely care about all of our guests and giving everyone who visits us, true 5* Paintball experiences. 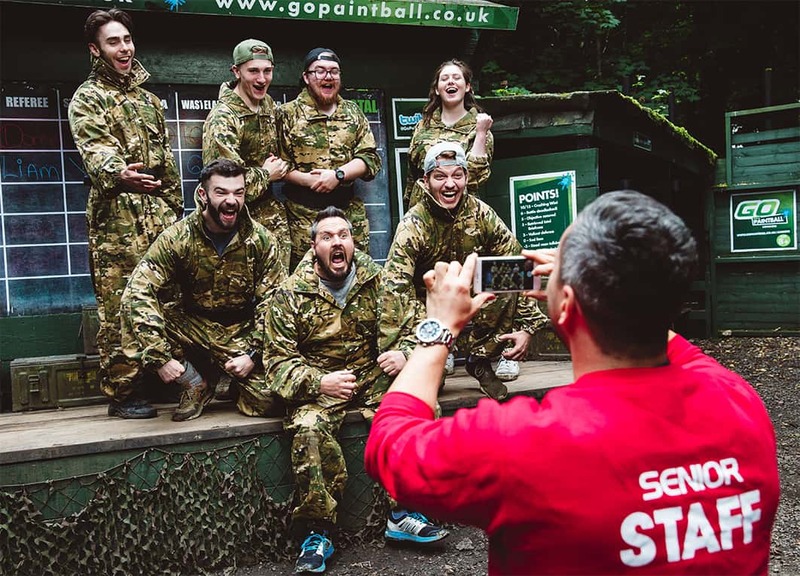 Whether you have played at other Paintballing venues or not, we are confident that our team of amazing Events staff will exceed your expectations. We always want to ensure that not only do all of our customers receive great value for money, but also complete transparency of what to expect and full flexibility depending on individual budgets. 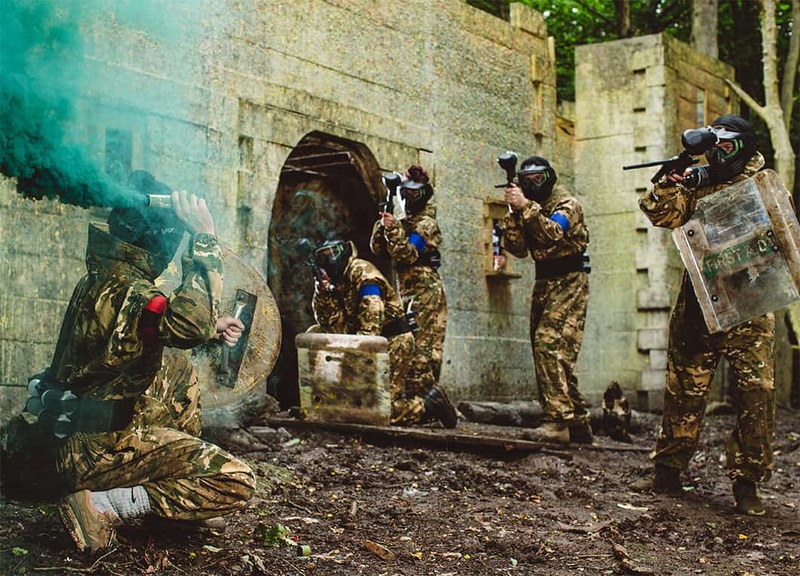 All of our main Paintball events are set up as an ‘Easy 2 Part Payment’, splitting each player’s ‘Full day Admission and Equipment Hire’ from their ‘Ammo Packages’ (amount of Paintballs). This allows each player to choose and pay for their own individual Ammo Package on their event day – meaning each player can pick a personal ammo package that suits their budgets without the pressure to all choose the same, or pre-pay for ammo. Not only that, whichever ammo package a player chooses, they’ll receive paintballs at the cheapest rate of £5 per 100 paintballs within the packages, compared to £8-£10 per 100 that many venues charge. And don’t forget the included free 9″ Pizza Hut pizza, dip and drink worth over £15! Have a wannabe Rambo friend? We’ve got them covered. Have a more timid friend who is going to spend all day camping in a bush ‘defending’? We’ve got them covered too! 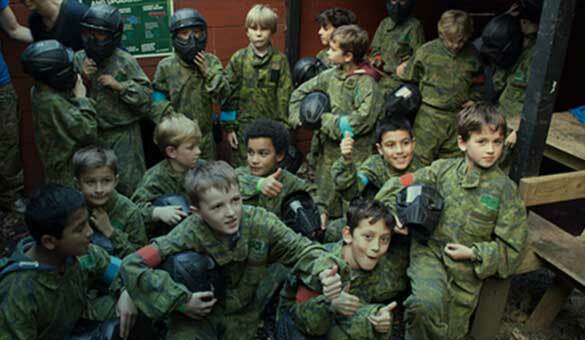 From public Paintballing events, to private midweek events, right through to our Mini Paintballing Parties – all of our prices are super competitive, inclusive and transparent, leaving you and your squad to simply have an absolutely awesome time playing Paintball with us. What’s even better, book a squad of 8+ players and we currently have a special offer running where you’ll receive an Etek Assault Rifle to use for your day, for free! Winner. Absolutely everything you’ll be using at GO Paintball London has been thoroughly tested, compared and reviewed against the best products on the market, and come out on top, with Tommy’s stamp of approval. We spare no expense to constantly innovate and set standards in the industry by providing the newest, most expensive and most advanced equipment for our customers to use. As soon as even better equipment comes out, you will be using it! We recently purchased a full new fleet of Paintball guns with brand new Paintball technology that is more accurate and light-weight than the old technology. If you have played paintball elsewhere before we guarantee you will notice the difference! If you haven’t played before, well, you’ve just picked a really good time to come and play Paintball with us! On top of our new standard issue rifles, we are also the first venue in the WORLD to offer 2 different professional level gun upgrades as rental options, our unbelievably beastly Etek Assault Rifle and our deadly, long ranged Etha Sniper Rifle! With Tommy leading the charge, we have completely reinvented the way that Paintballing game maps are designed. We wanted to create maps & game modes that were engaging, immersive and completely varied from map to map throughout your experience, creating thrilling Paintballing gunfights for both the timid and the brave hearted. Quite simply, maps that PLAY great for all ages and abilities. 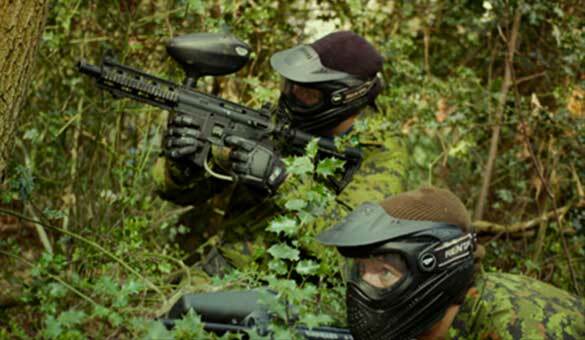 Also innovating with our game changing ‘Respawn’ system, which allows eliminated players to come back into certain games at different times as reinforcements – players at GO Paintball London spend much less time sitting around being ‘dead’, and much more game time having fun playing Paintball! Want a sneak peak at some of our Maps? It’s with real pride that we see customers travelling from all around the country to play Paintball with us every week. As people who have played a few times know, Paintball companies aren’t all the same, and each of us offer a different level of service and quality of experience. 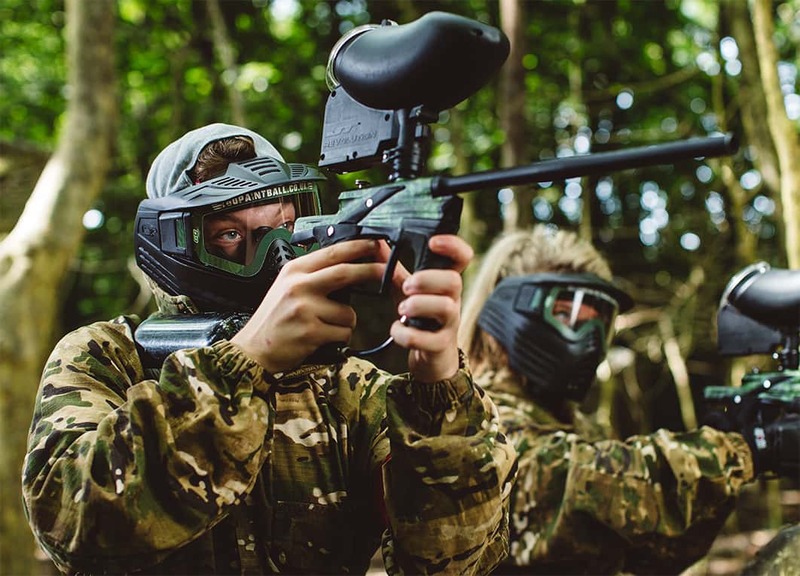 Aside from the physical distance from a location, we would always recommend finding a Paintball company who will give you the best Paintball experience possible, rather than choosing just because of a handy location. Hopefully we can offer you both! We are really lucky to have a 50-acre forest venue that is so conveniently located for customers travelling from London, and also easily located for customers travelling from all over Surrey and Kent, being so close to Junction 6 of the M25. Not only do we have a mainline train station a short walk away, where other companies require a cab ride from stations, but we also offer free car parking at the venue. Top Ten Tips to play the best, get shot the least and get the most out of your day of Paintball from the Former UK #1 Paintball player, World Cup Winner and GO Paintball London owner, Tommy ‘Gun’ Pemberton. When any employee hears the words ‘team building’, they usually expect a day of awkward bonding activities. Instead, why not treat your troops with something more fun and beneficial? 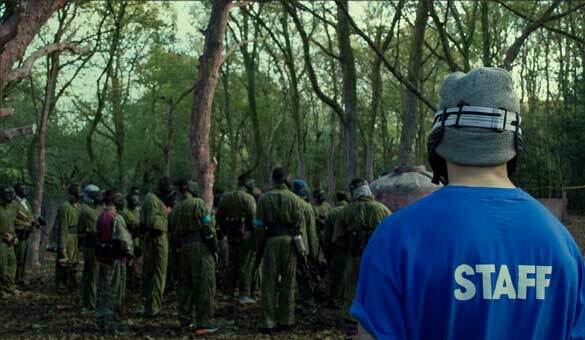 A day of paintball near London certainly fits the bill. 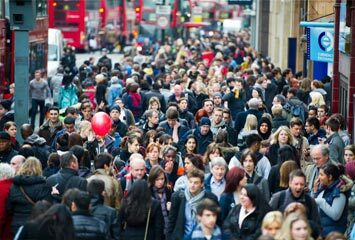 Although London does provide you with an enormous variety of attractions, the surrounding areas of the capital also have a lot to offer. 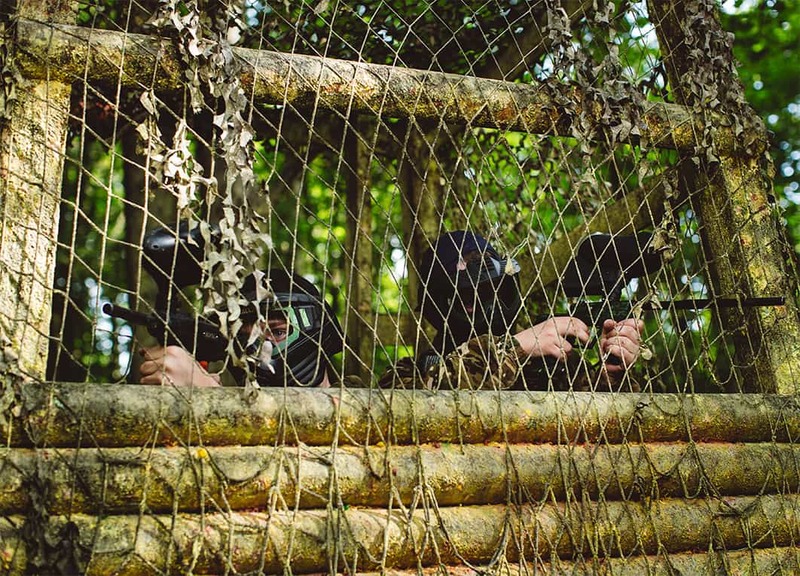 More rural settings, charming surroundings… and experiencing a day of action-packed paintball near London. 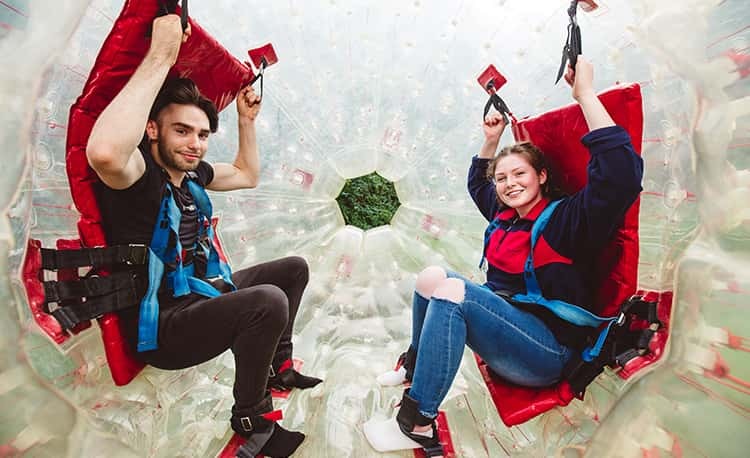 The GO team don’t just run Paintball events, we also run the UK’s Largest Zorbing park! 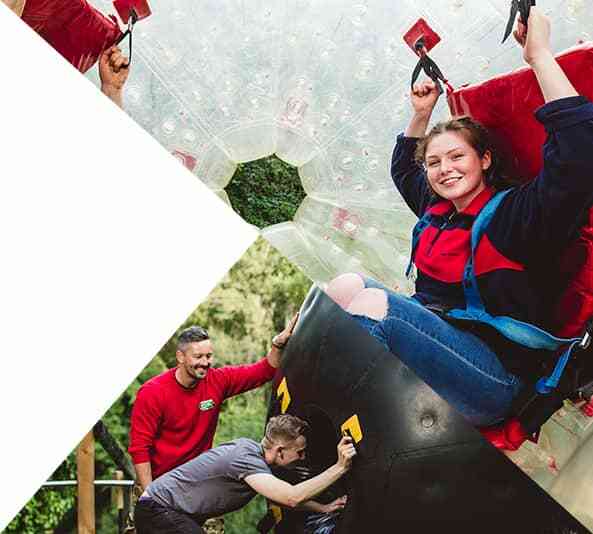 Based in the same scenic forest as our paintball venue, GO Zorbing London has gone from strength to strength, with customers traveling country wide to visit us for ex-hill-erating Harness Zorbing and Aqua Zorbing experiences. 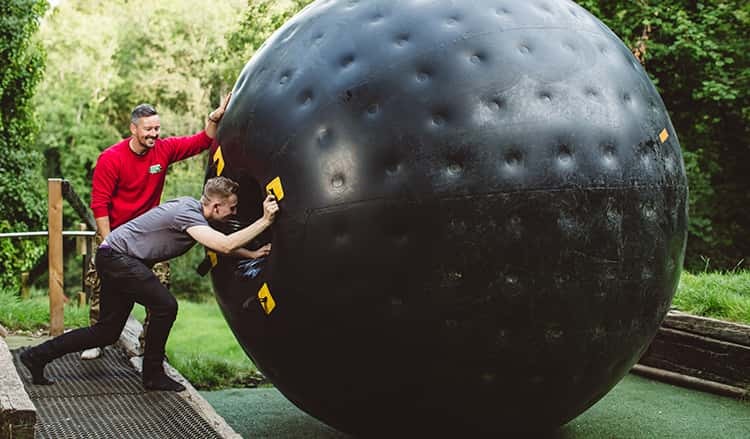 On top of that, we are proud to announce that we are the first and only Zorbing venue in the world to offer unreal and totally epic ‘Black Hole’ Zorbing for our customers!